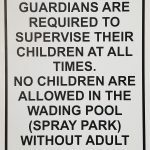 This sign is required by NJ code and displayed at the entrance to the swimming pool. 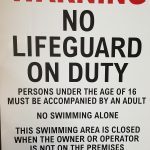 Specially Exempt Facilities at least three feet by four feet in size and shall be easily readable with contrasting colors: A health club that is a specially exempt facility shall post a sign not less than three feet by four feet in size. 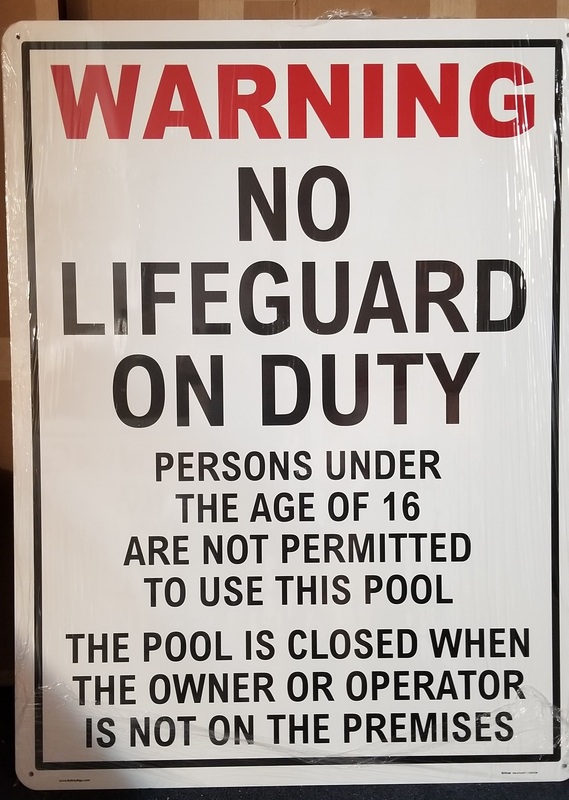 The notice shall also be posted on a sign at least eight inches by 10 inches in size at the member service desk of the health club.